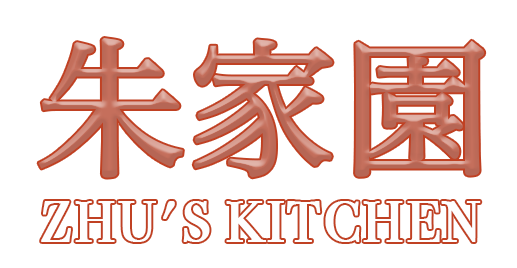 Online ordering menu for Zhu's Kitchen. Welcome to Zhu's Kitchen in Bronx, a Chinese eatery with Lunch/combo specials. You could also find Chinese soft noodles soups, Chinese Roast Pork and many more Chinese favorites. Give us a try today and start your order online. Find us at 971 E 167th St, near Southern Blvd and right next to USPS. Just two blocks away from Planet fitness and Simpson St Subway station. Order now for carryout and delivery.